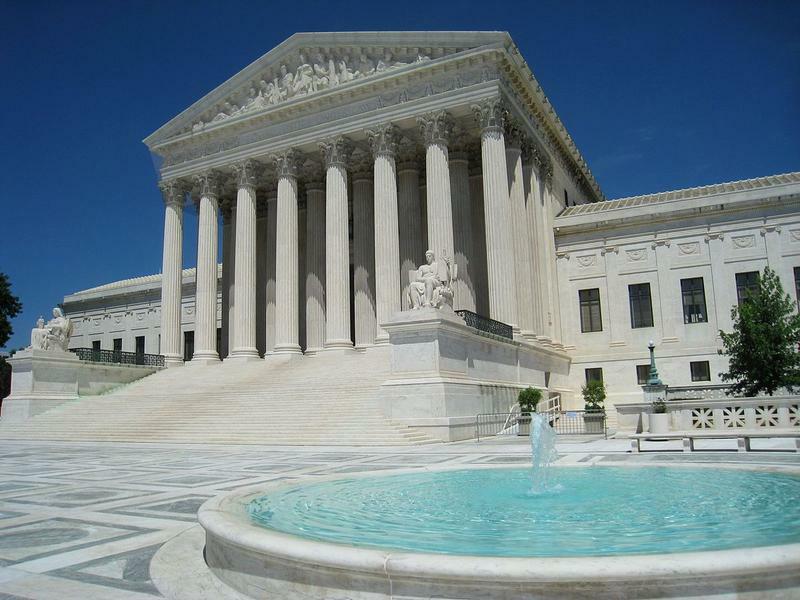 A federal court has ruled that Montana's campaign contribution limits are unconstitutional. The ruling by U.S. District Judge Charles Lovell on the limits passed in 1994 comes less than a month before the state's June 7 primary. HELENA, Mont. 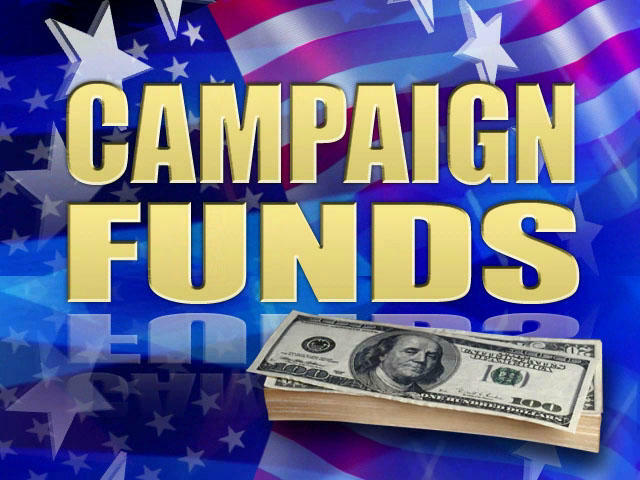 (AP) — A constitutional challenge to Montana's campaign contribution limits is back in court with the potential to affect the 2016 primary elections after the same case disrupted the 2012 governor's race weeks before Election Day.